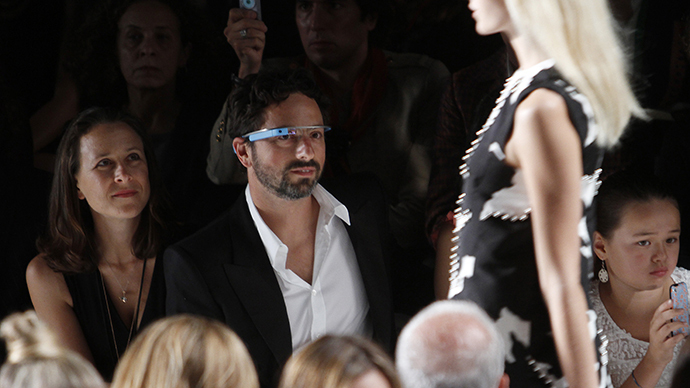 If the clothes do not make the monk, he may be able to afford to be identifiable through Google Glass. In any case the target by applying InSight, developed by students of Duke University. This application, funded by the search engine seems to go further than the facial recognition application, to run, to correctly place the lens. With InSight, recognition could walk even further and back ! The application remembers the "footprint dress" of a person by analyzing a series of photographs of her. Insight creates a "spatiogramme" identifying texture, colors and patterns of vêtements.L footprint is updated whenever a person puts on new clothes.